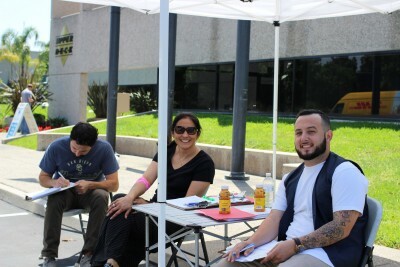 It may not have been the Batmobile, but on Tuesday, June 24th, the San Diego Blood Bank’s “Bloodmobile” stopped by the Upper Deck Corporate Office so our employees could take some time from their day to give back to the community and donate blood. 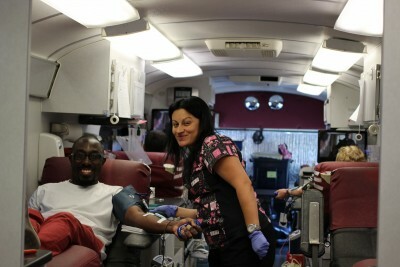 Employees were all smiles as they generously lined up to give blood! We are always happy to find ways to give back to the community! 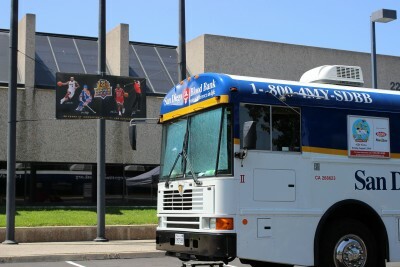 San Diego Blood Bank makes it easy to help! Our crew is always smiling around here! Even when giving blood! Upper Deck encourages you to give back! 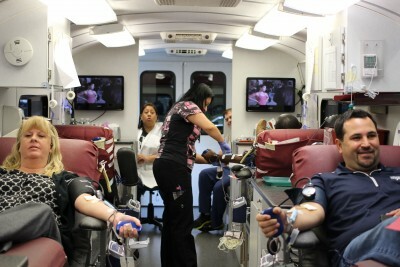 Check out http://www.sandiegobloodbank.org/ to find out how you can help! Vs. System 2PCG Infinity War Story Arc Preview – Hitting The Mark. Vs. System 2PCG Infinity War Story Arc Preview – Cosmic Avengers, Assemble!